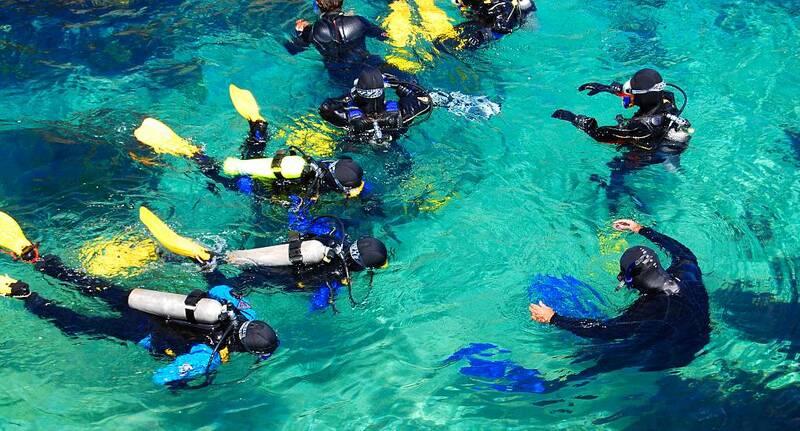 Scuba Diving is one of those things everybody wants to do at least once in their life and this activity is the perfect taster! Your instructor will teach you the basics of Scuba Diving including, how to wear the equipment, how to breath and how to swim under water. The only thing you have to do is relax and enjoy the underwater world.